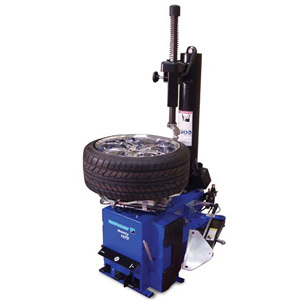 Hofmann - monty™ 1520m Motorcycle Tire Changer - Gary Bloom Sales, Inc. 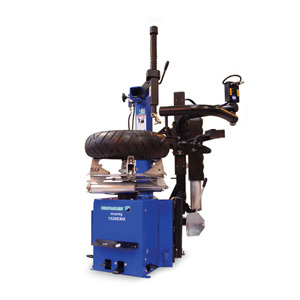 The Hofmann monty 1520m and 1520emx are designed to change all types of motorcycle and ATV tires, including tires on difficult Harley Davidson belt drive wheels. 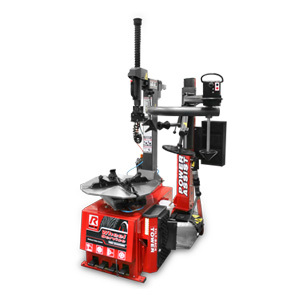 The clamping jaws are designed to eliminate additional labor involved in removing the brake disc, sprocket, or drive pulley when servicing a wheel. 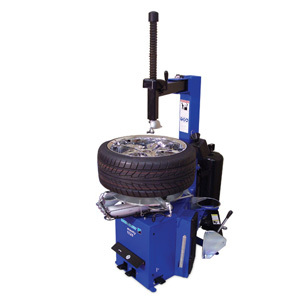 Both tire changers are equipped with standard clamping jaws that allow for changing automotive and light truck tires as well. Upgrade with Optional EasyMont Pro!